Is he the new Teacher? 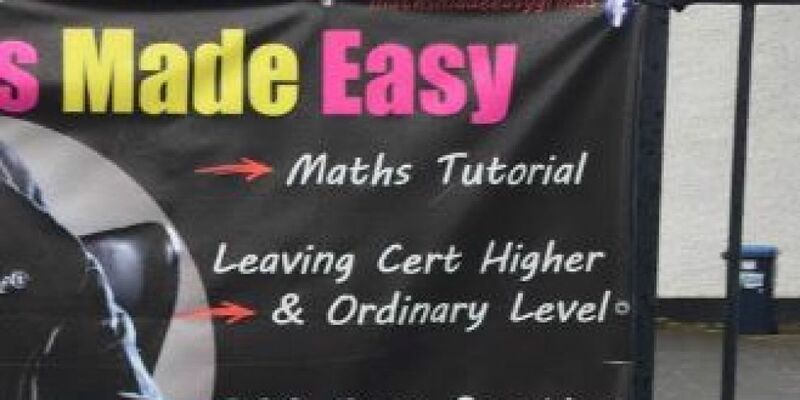 It looks like a school in Portlaoise have employed one of the world's biggest rappers to teach maths. They clearly don't want pupils to drop it like it's hot.